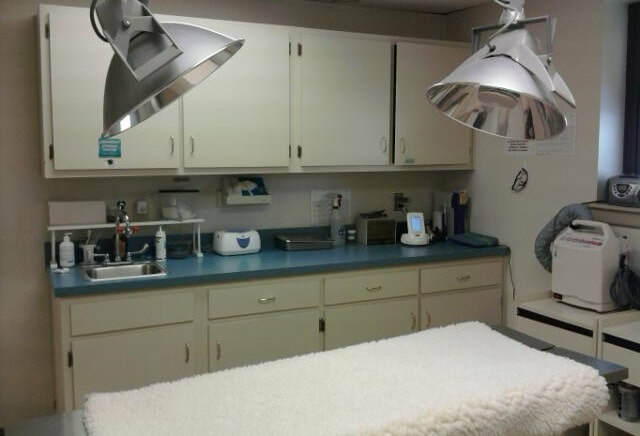 If your pet requires hospitalization for a medical condition or surgical recovery, we are fully equipped to care for your companion as if he were our own. Patient monitoring is an important part of our surgical routine. We utilize pulse oximetery, doppler blood pressure, patient warming systems and pain management. Feline declawing utlilizing advanced pain management including Pain Laser Therapy (not laser surgery). We do recommend alternatives to declawing prior to making the decision to declaw please visit here for more information.